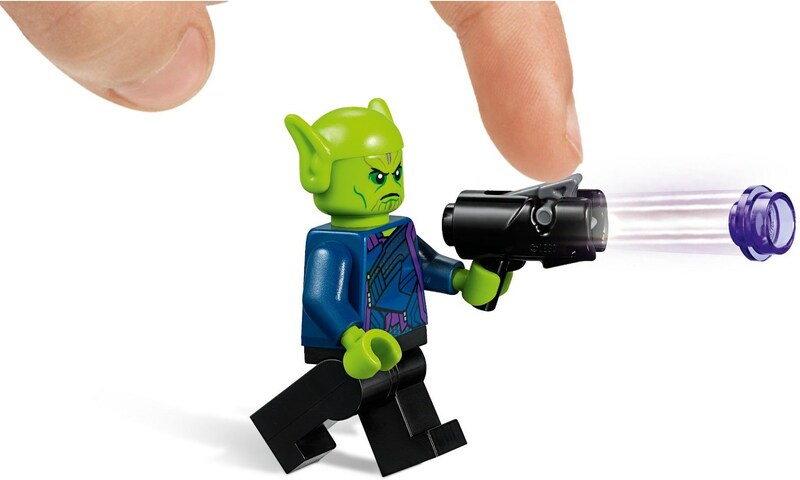 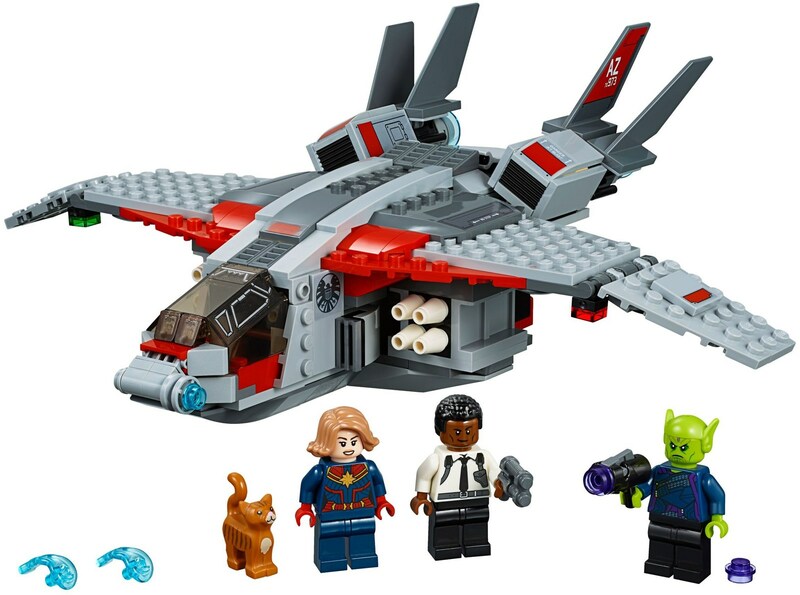 14.29% of people buy LEGO Super Heroes - Captain Marvel & The Skrull Attack (76127) and LEGO Super Heroes - Spider-Man's Spider Crawler (76114). 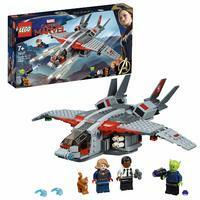 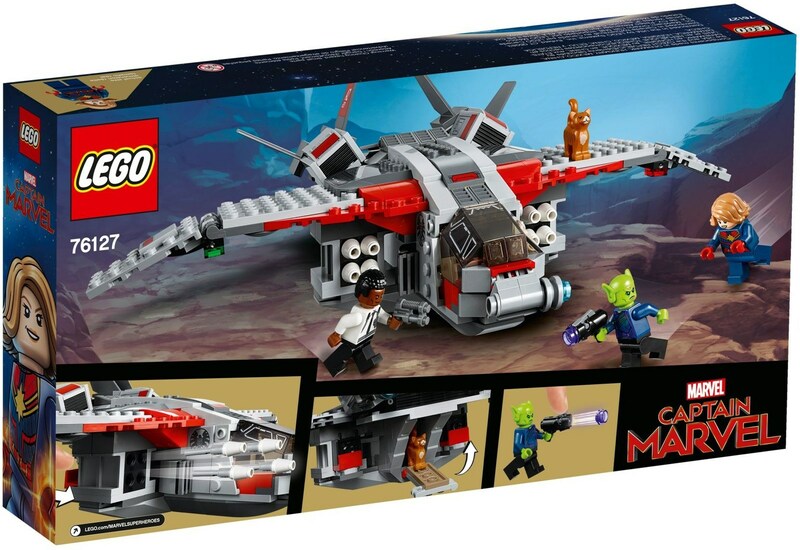 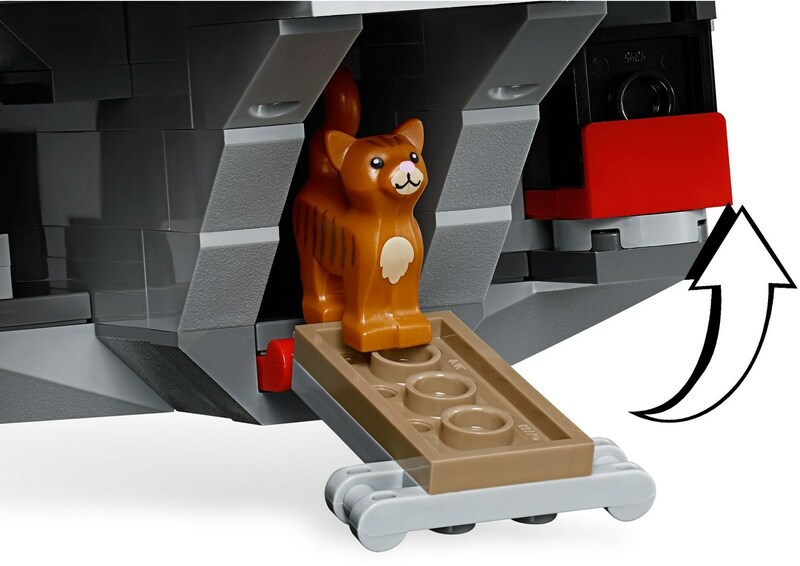 This building set includes 3 minifigures: Captain Marvel, Nick Fury, Talos, & Goose the cat. 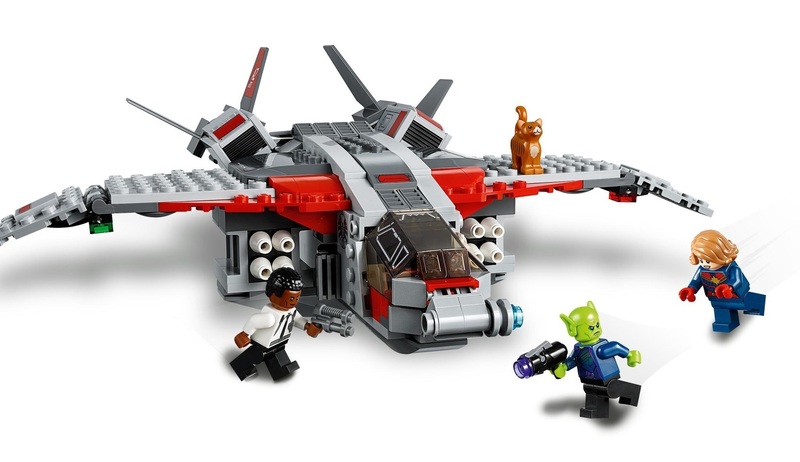 Adjustable wings, 2 flick-missile shooters and an opening rear compartment. 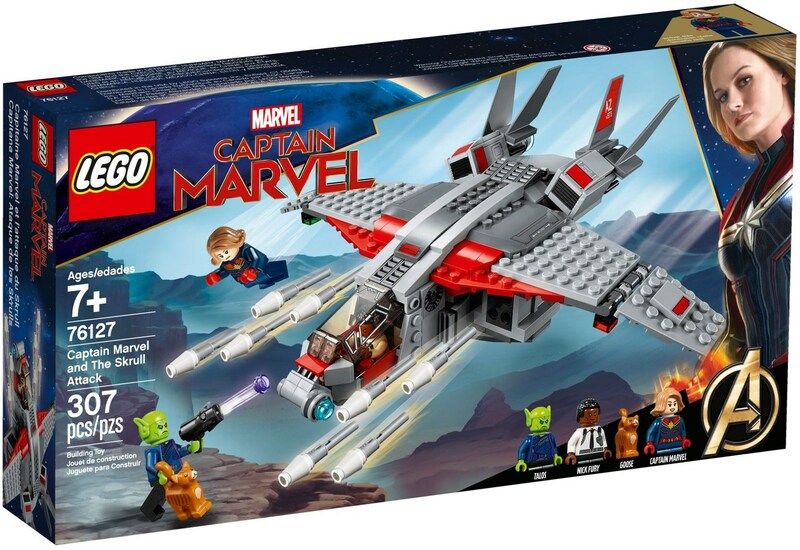 Includes Captain Marvel's power energy elements and Talos’s stud shooter. Recreate thrilling scenes from the Captain Marvel movie with this action-packed playset.